We WANT your trade...even if you do not buy from us we NEED inventory!!!! 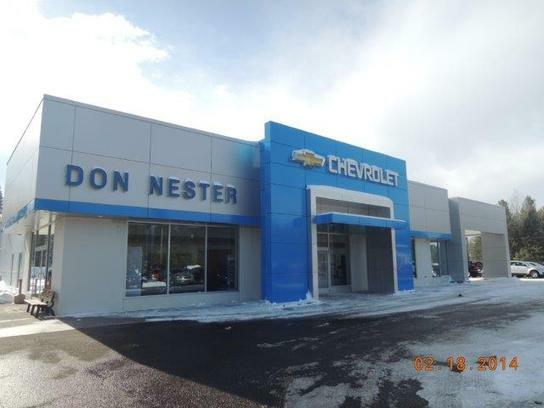 At Don Nester Chevrolet, our philosophy is simple. 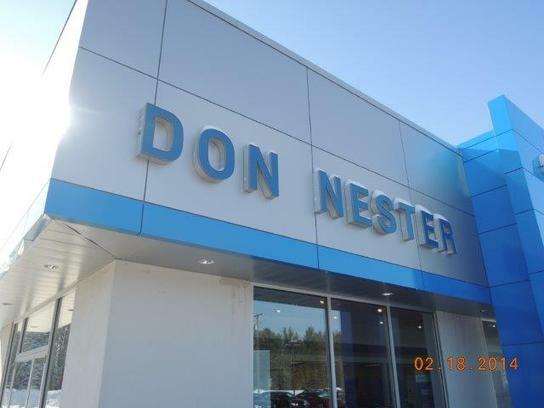 If we sell the best vehicles at the lowest prices and treat our customers with respect, we will be successful. 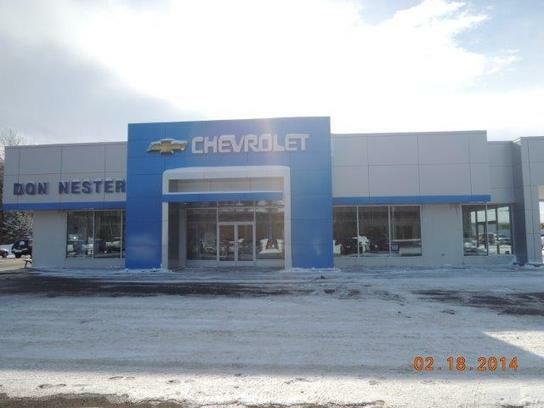 As one of several Michigan Chevrolet Dealers, we understand that we have to work hard to earn and keep your business. 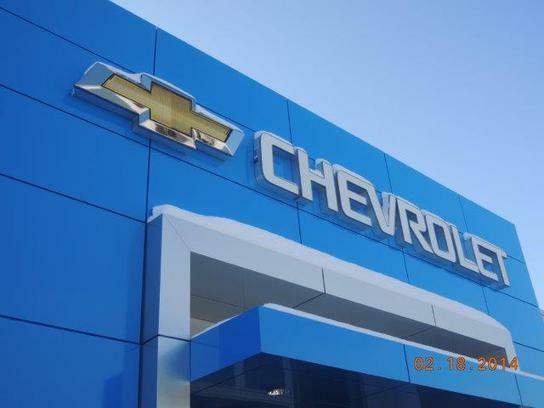 Get a FREE AutoCheck on every vehicle in stock!